In comparison with long-term average August was below the average as to the temperatures and significantly above-average as to the precipitation. Chemical treatment mainly against Peronospora was continuing. Health state of hops is good. Hop harvest started within August 19 - 24 and has not been finished yet. 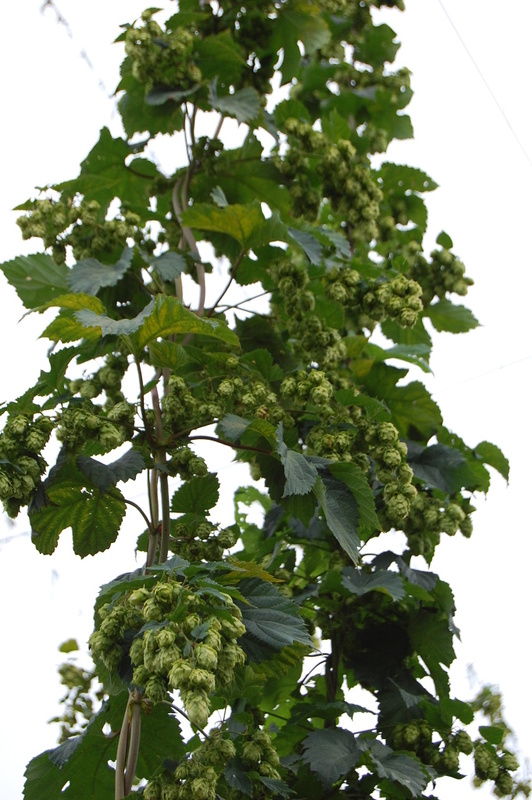 Hop cones are predominantly smaller size. The yield of Saaz hops is expected below average or average (arround 1 MT/ha). Same the content of aplha acids should be substandard arround 3,0 %. Attached picture reflects the conditions on August 27.